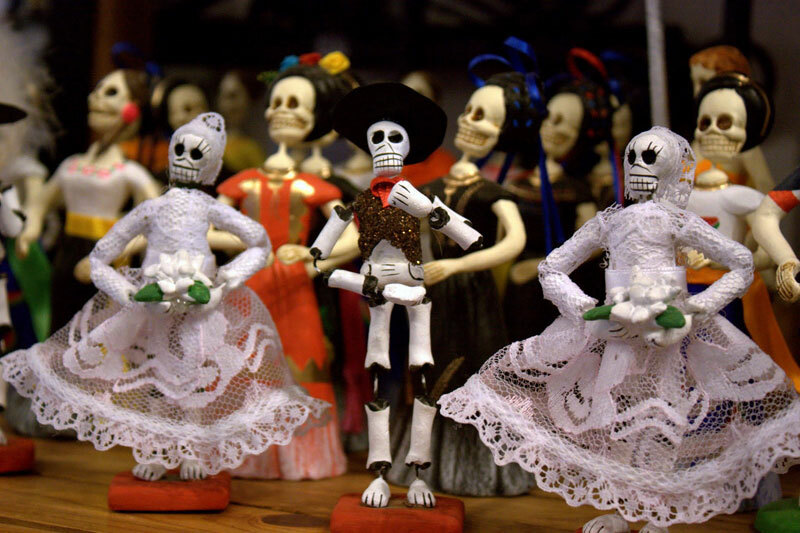 This is All Saints Day in Mexico, the first of two days to honour the dead. This first day focusses on dead children and babies. 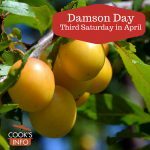 It’s a day of feasting, to celebrate the young souls who have returned to join their families for the day. Their favourite food is put on graves, as well as toys. 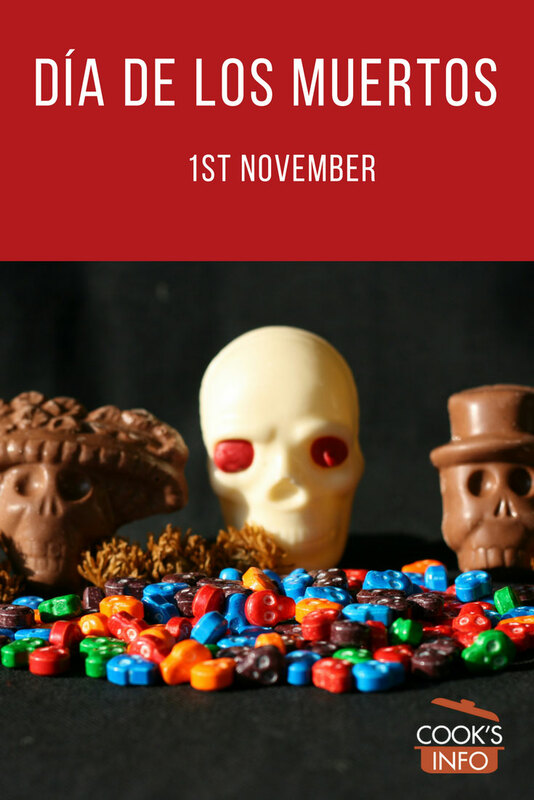 Candy and chocolate in the shape of skulls and dead people is a popular food item.